When it comes to mobile, Apple is always the manufacturer to beat. We can agree or disagree on the winner, but there is no denying the industry looks at Apple as a standard. And with an 8-inch iPad Mini 2 in the market, a whole crowd of tablets is bound to try and take down the Apple from its tree. 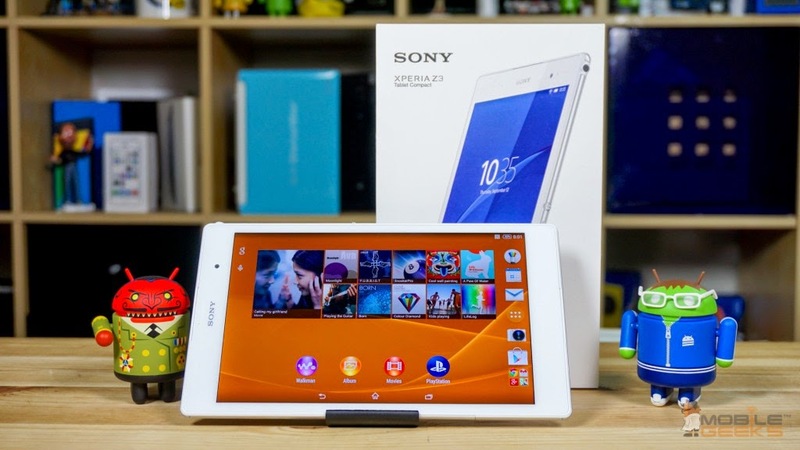 Among the most important 8-inch competitors we can find the Sony Xperia Z3 Tablet Compact, a device that is leading the batch of Android tablets of its size. Can it go up against the almighty iPad Mini 3? Let us tell you right now it can definitely hold its own. 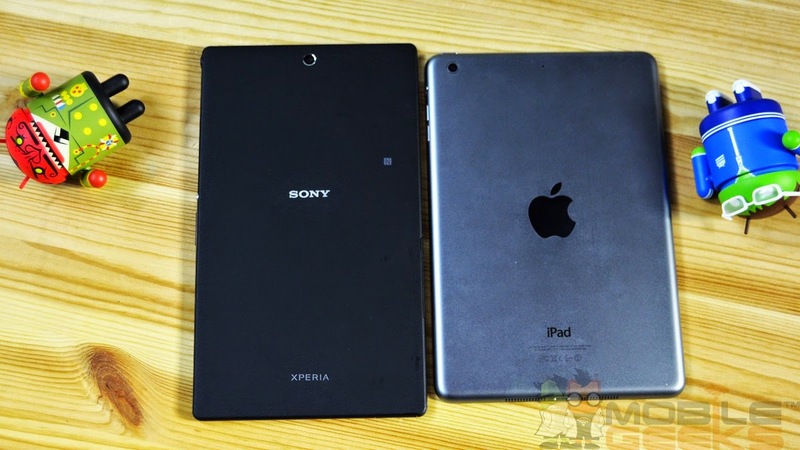 Some will say there is no way to compare the iPad Mini 2 against the Sony Xperia Z3 Tablet Compact in terms of design. Apple is known for its great looks and I will have to agree that I do prefer the design of the iPad Mini 2. 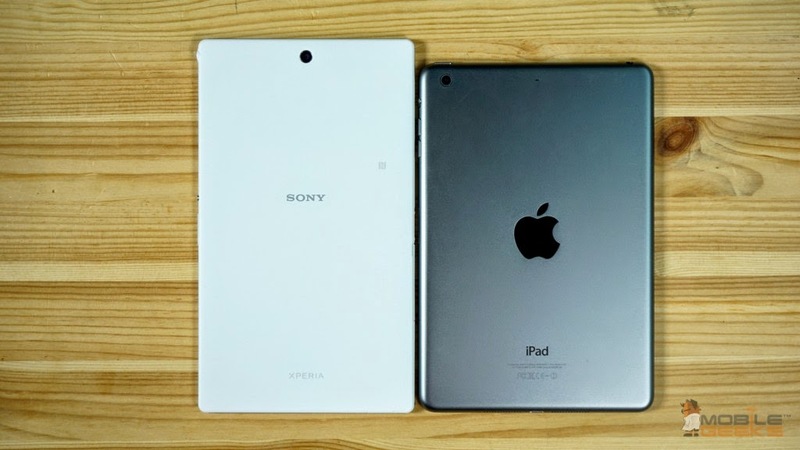 That is not to say the Sony Xperia Z3 Tablet Compact is bad looking, though. Both look great, they are just different. 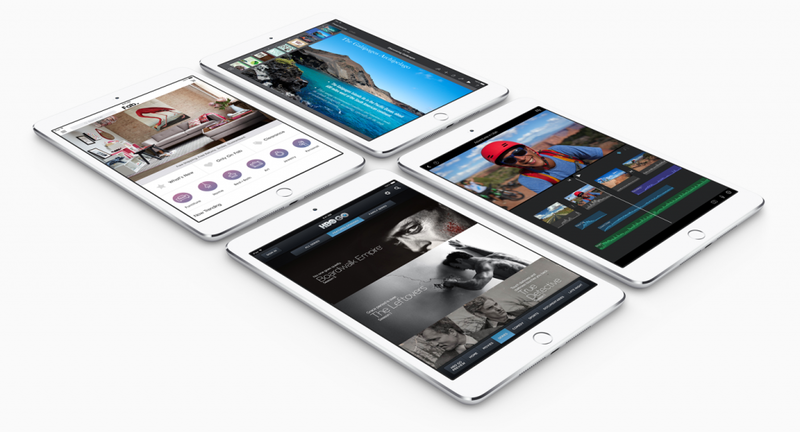 The iPad Mini 2 will offer that slim and now-classic Apple look so many of you love. The aluminum body also gives it a very sleek and solid feel. Meanwhile, the Sony Xperia Z3 Tablet Compact is made of mostly plastic, but it’s good plastic. The back of the Z3 Tablet Compact is much better for keeping away fingerprints, for example. Furthermore, that matte finish does look very good. There is one thing Apple jsut won’t be able to beat Sony on, though – resistance. The Sony Xperia Z3 Tablet Compact is a mouth-full, but it is lighter, slimmer and it is waterproof. Sony wants you to take your tablet with you everywhere, just like the rest of their Xperia Z line-up. They realize devices have to be rugged, stylish and usable in a world where stuff happens. You might not be the kind of person to take your tablet in the pool, but if you get caught in a rain storm you can be sure that your device won’t care.